Hopper currently has 0 opportunities. Hopper is a new kind of travel company that is reinventing the way people plan travel and book flights by leveraging the power of mobile conversation and big data in the form of trillions of flight prices. 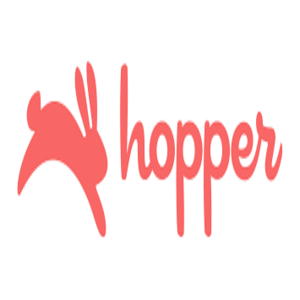 Today, Hopper is one of the fastest growing travel apps .